In recent years, the Guinness Book of World Records has seen the number of applicants from the MENA region rise by 283%. To cater to the growing Arabian audience, the Global Authority on record-breaking has launched its first office in the UAE in 2012. Ever since, the number of world records held by the Middle East has increased until it reached 602 by late 2018. 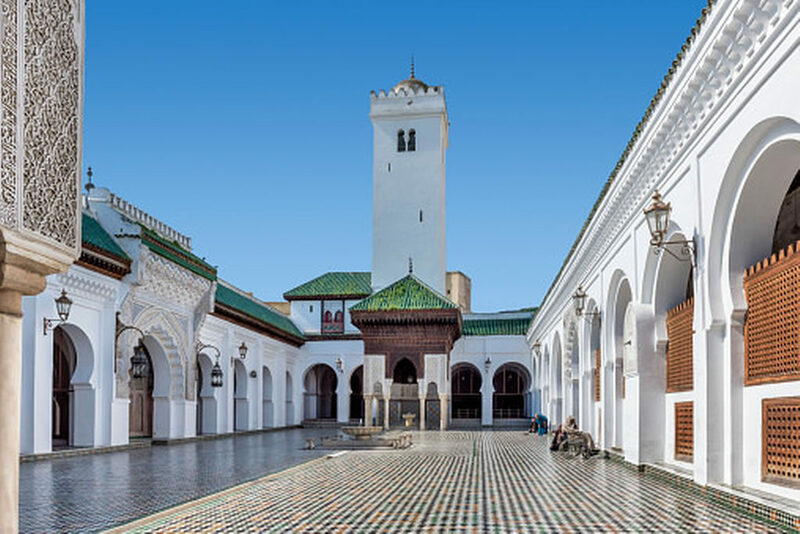 Founded in 859 A.D., the University of Karueein in Morocco is the oldest, operating University in the world. It was founded by Fatima Al-Fihri, an Arab Muslim woman, and subsequently, became one of the leading spiritual and educational centers in the Islamic Golden Age. Dubai is home to the world tallest tower, Burj Khalifa! The structure stands at a whopping 828 meters, dominating the emirate’s skyline. The tower has become one of Dubai’s characterizing landmarks. 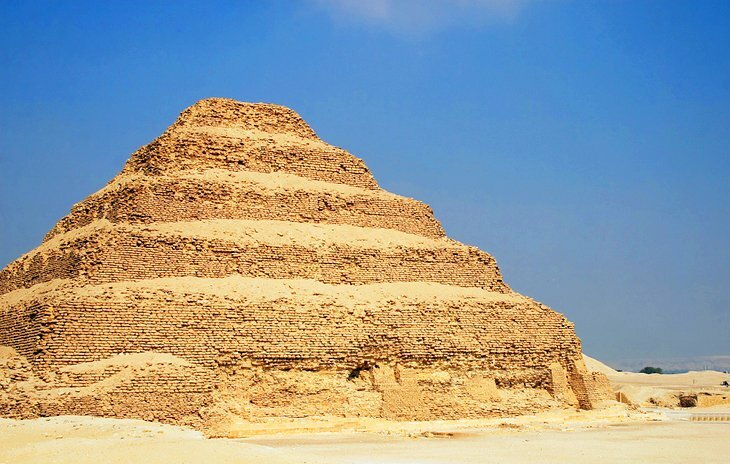 One of the earliest colossal buildings of ancient Egypt, Djoser Pyramid is composed of six steps of stone that decrease in size as it goes up in height. It was built in the 27th century B.C. for the burial of Pharaoh Djoser by his Vizier Imhotep. On the World Diabetes Day, 4,500 residents of Saudi Arabia gathered to produce the largest picture mosaic ever formed by people. They broke the record to raise awareness on diabetes. 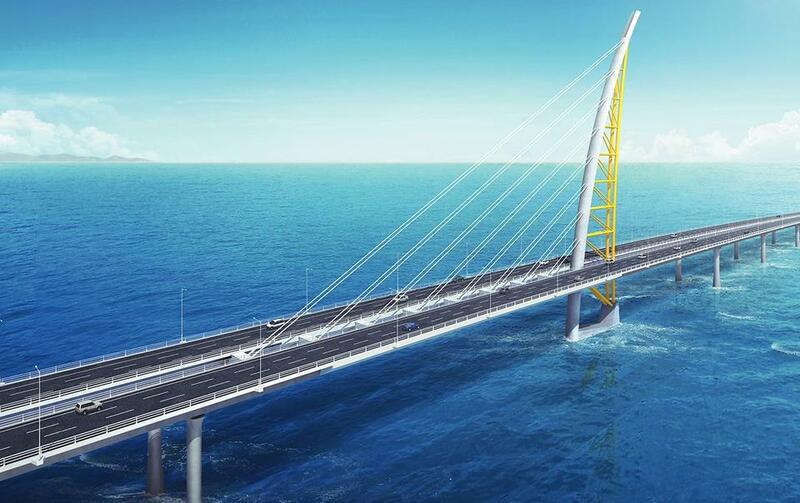 The bridge is scheduled to be completed in April 2019; it will span the Kuwait Bay to connect Kuwait City with the Subiya mega-development. The usual drive around the bay usually takes over an hour, but with bridge’s construction completed it will be shortened to less than 20 minutes. Built around 293 A.D. in Jordan, the Aqaba Church is considered to be the world’s oldest purpose-built Christian church. It was unearthed by archaeologists in 1998, and ever since then, it has been holding the world record. 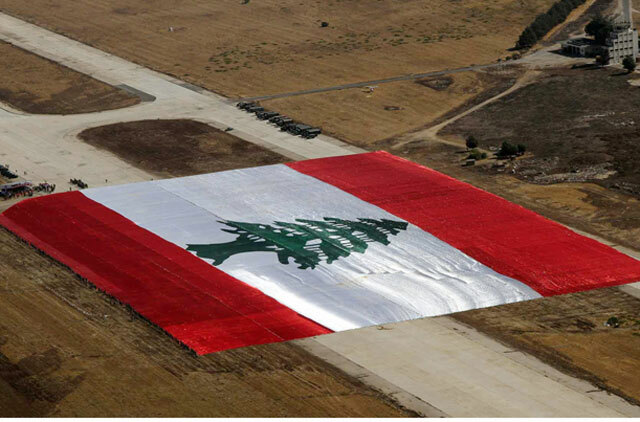 The flag that measures an incredible 65,650 square meters has been unfurled to honor the Lebanese Army on its 65th Anniversary. The flag was made in Kuwait under the supervision of the Lebanese Entrepreneur Ashraf Makarem.